The Kabuki Hotel was already one of San Francisco's coolest hotels. It is just completing a $28M renovation, so it will be even more stylish. For those of you who came to last year's party, you know that the hotel already looked great, and that they had professional and friendly service, top-notch food, and a very fun atmosphere. A stand-up buffet dinner will be served throughout the evening, and we will have a cash bar. Hotel Kabuki is a convenient 6 minute Lyft/Uber/cab ride from Civic Center BART. There is also a lot of parking available at the garage adjacent to the hotel for $2/hour or less. 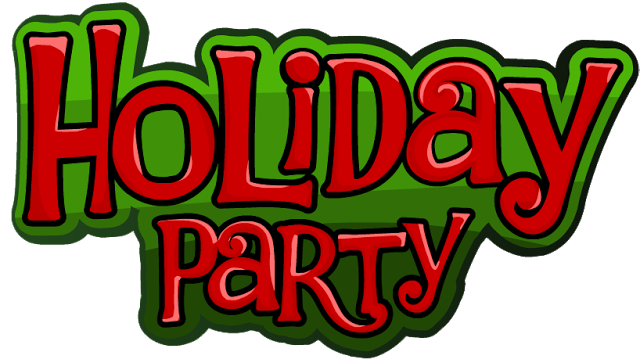 Holiday Party Special for Nonmembers! Join here BEFORE buying your ticket. Your membership begins now and you'll receive member rates through the rest 2017 and ALL of 2018! No refunds after Sunday Nov 26 (the Sunday of Thanksgiving Weekend). Semi-formal attire is suggested. However, Harvard alumni are a diverse group, and everybody is welcome to come as they choose. Please spread the word - let your Harvard friends know you are going!